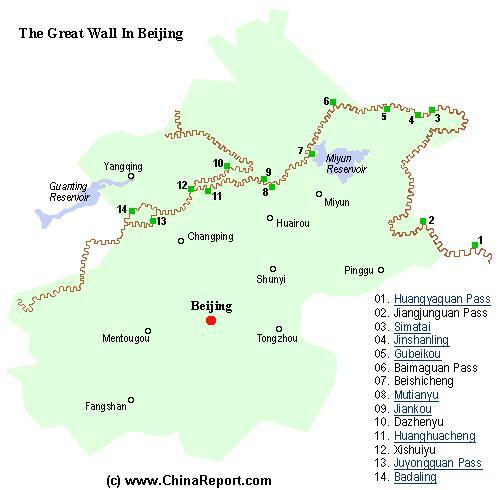 The Badaling Wall lies in Changping District now an outer suburb of Beijing and Mutianyu Section at 65 kilometers distance also falls under the jurisdiction of Beijing City Province (Muncipality). 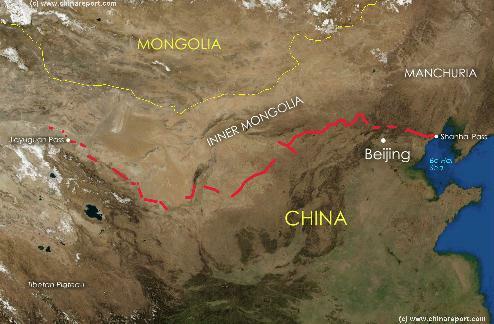 However other even more outlying sections of the Great Wall of China such as Jinshanling, Luowenyu, Panjiakou, Jiaoshan, Jiumenkou, Shanhaiguan, and Old Dragon Head are located in parts of Hebei Province. 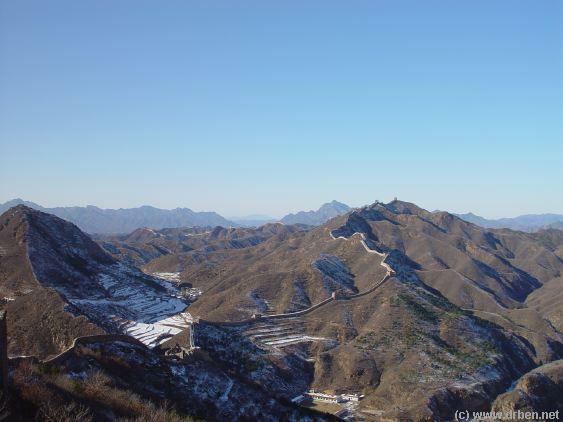 "Great Wall - In Panoramic Photos"
Best Options: Take the train at Beijing Northern Train Station at Xizihimen or opt for the Eastern Railway Station. 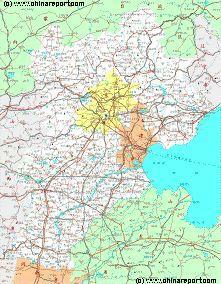 In both Cases purchase Tickets to Travel to Gubeikou (Town). When at Gubeikou transfer to the direction Jinshanling Great Wall. 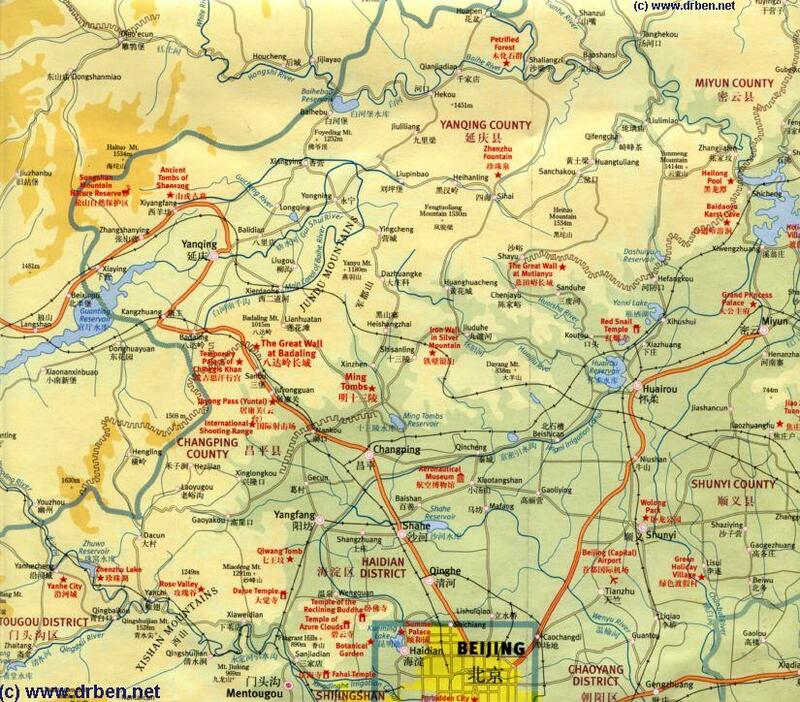 popular for hiking, most Hostels have tickets and arrangements available for anyone. 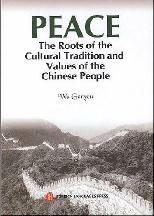 "Peace - The Roots o/t Cultural Tradition and Values o/t Chinese People"